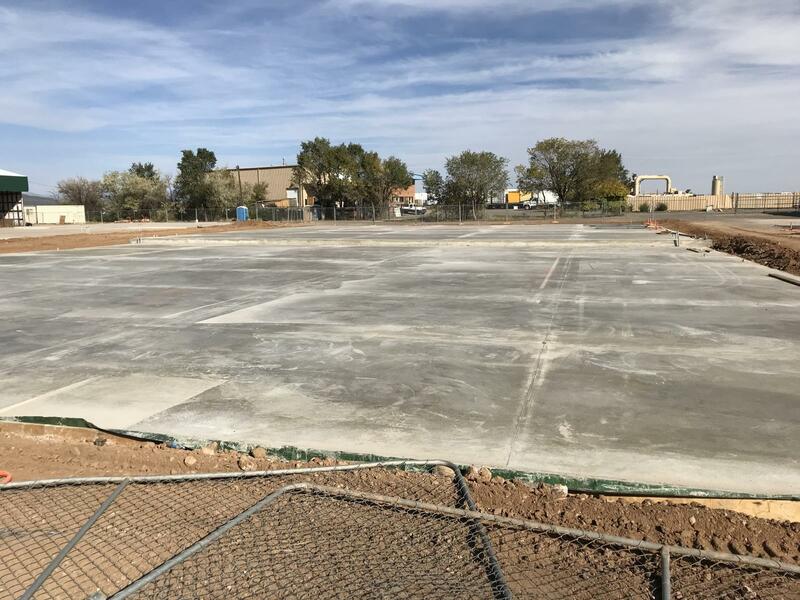 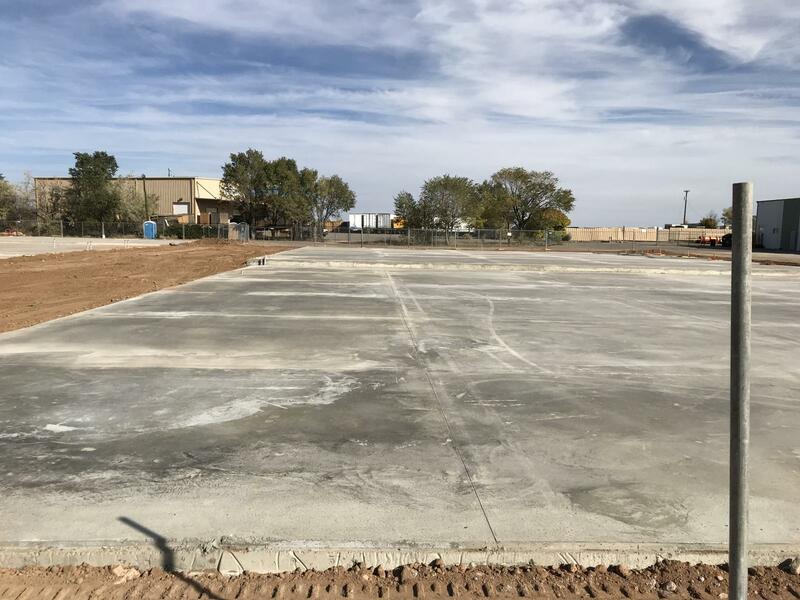 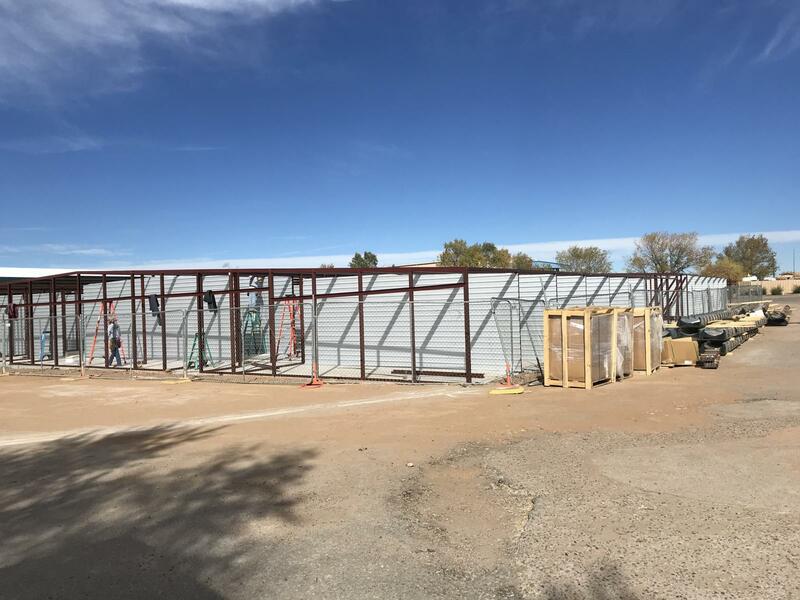 Around the Corner Self Storage will be opening an new Self storage facility in Santa Fe New Mexico in late December of 2017 or early January of 2018. 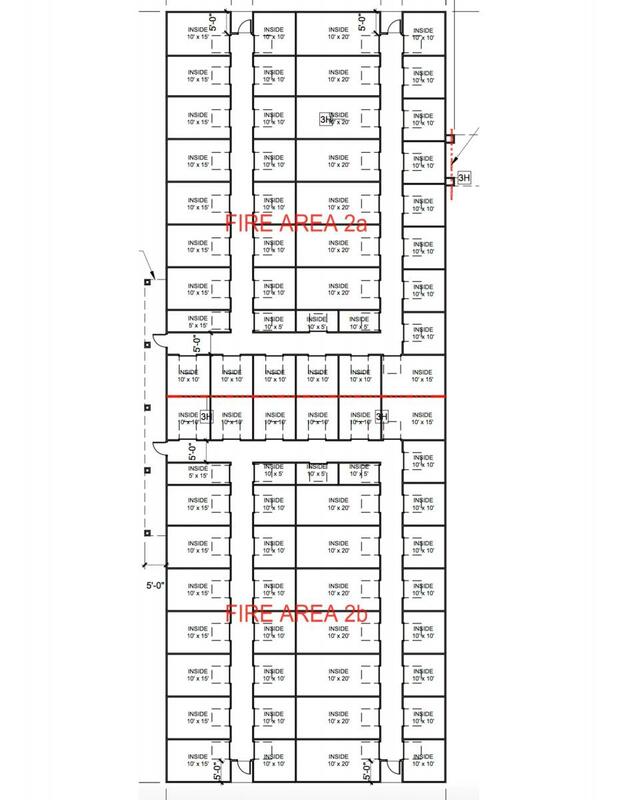 This facility is conveniently located at 7608 Crouch Ct near Airport Rd and 599. 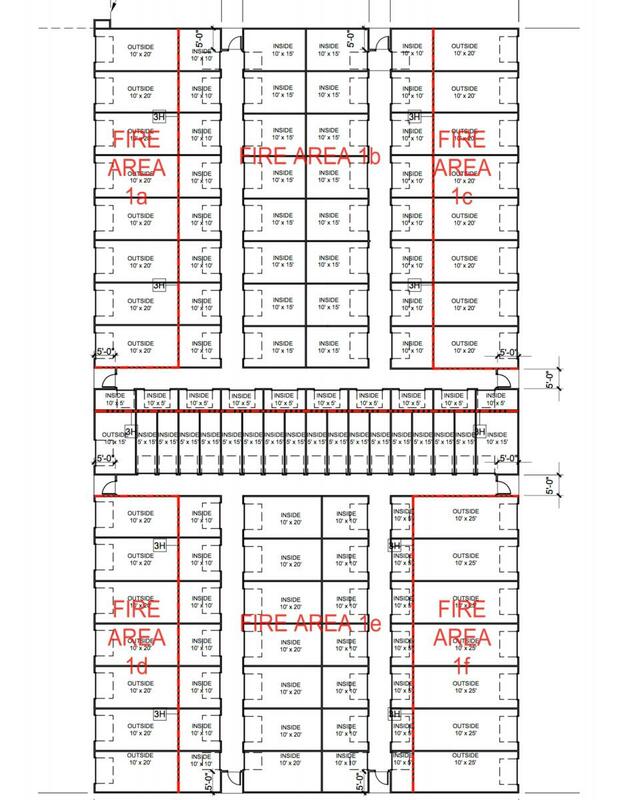 This class A facility will have 190 units in a mix of interior and exterior drive up units ranging in sizes from 5x10 to 10x30. 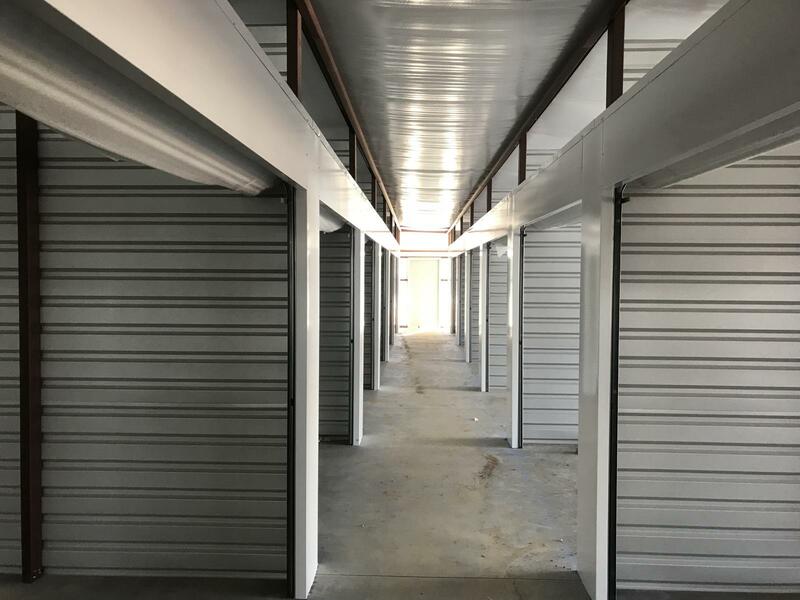 Many of these units will be large enough to store your classic cars, boats, large vehicles, jet skis and more. 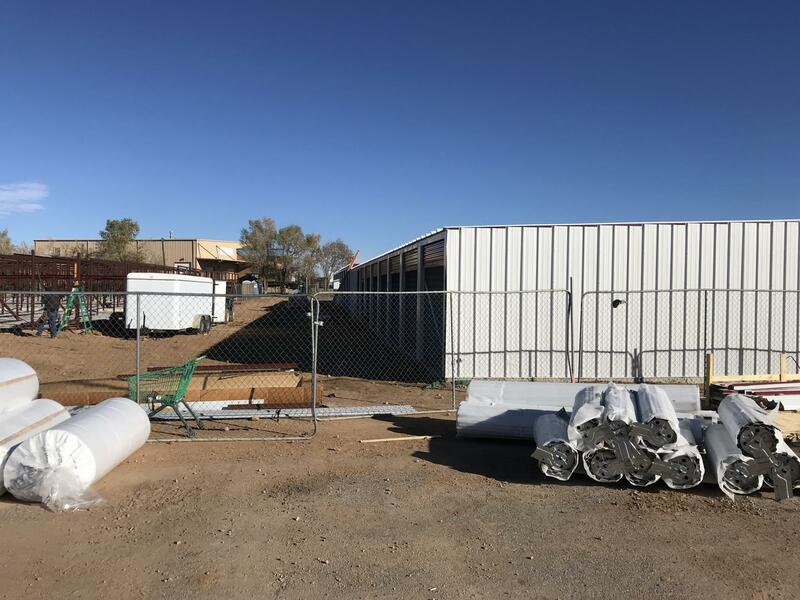 This facility will also a self service kiosk for payment, move ins, and move outs. 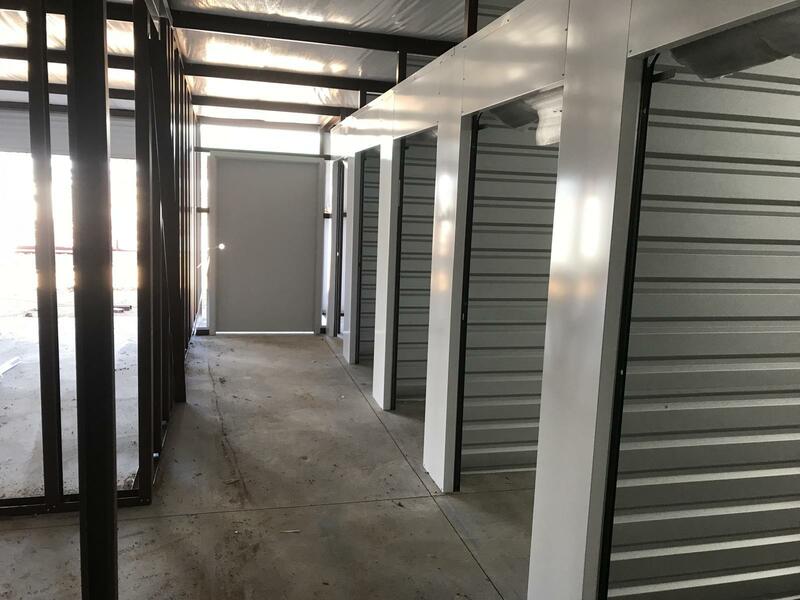 24 hour standardbred access makes this ideal for business and contractor Storage. 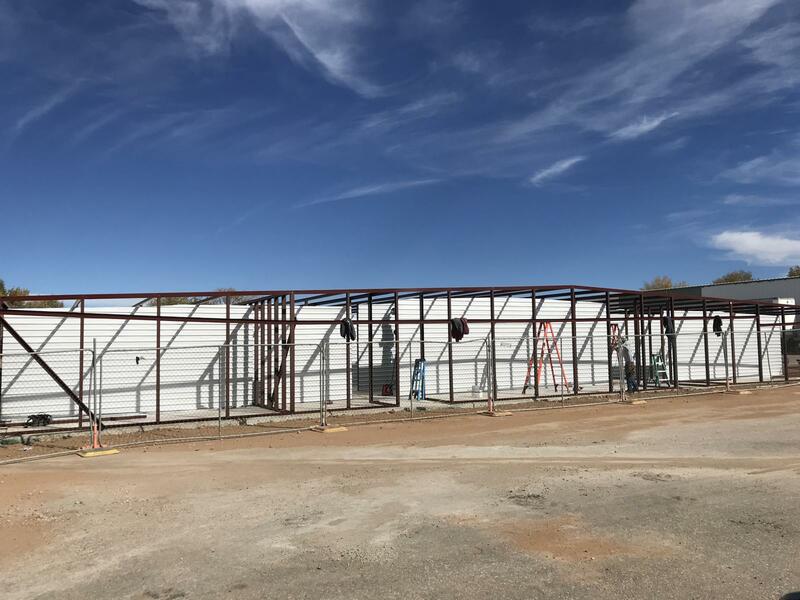 Our new Airport 599 facility is neighbors with Santa Fe Storage and Moving which also offers climate controlled RV and boat storage, vaulted storage, and local and nationwide moving through Atlas Vanlines. 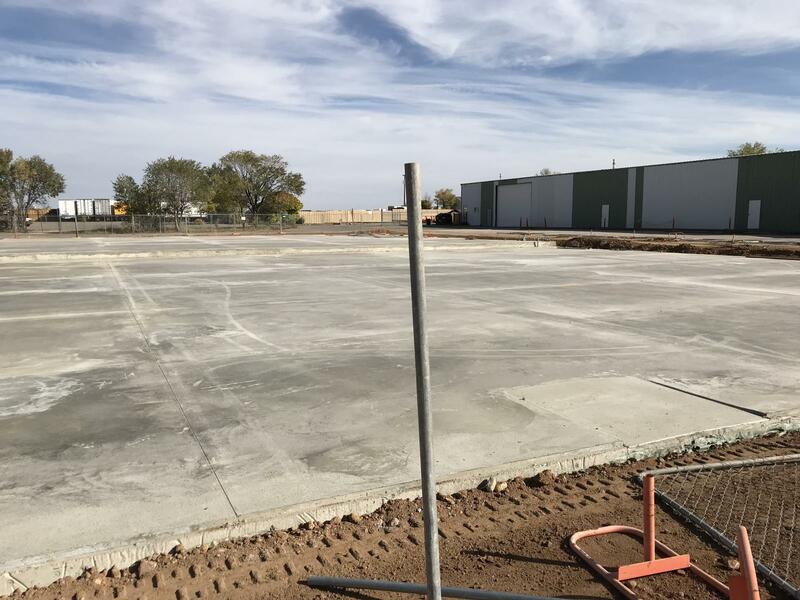 For both of our customers convenience our facility will also offer access for Semi Trucks.